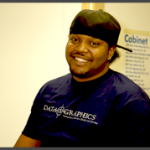 Process | Data Graphics Inc. 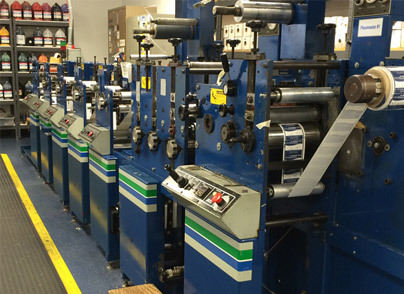 Process | Data Graphics Inc.
Only the strictest, most reliable industrial printing process can give you the quality decals, labels, nameplates, overlays and barcodes you need. Find out why so many Fortune 500 companies and household names trust our team, including NASA, Disney and Northrop Grumman. You get an expedited quote within 24-48 hours after we receive your drawings or samples. We email your proof to you within 2-3 days of placing your order. Your order goes through 100% QA inspection, not just random batch checks. Thanks to our streamlined process, an incredible 60% of our orders are ready ahead of the scheduled date. We even feature expedited service to ensure you get your order on time. The best part? We do not charge expedite fees unless necessary to run over normal shift time. We complete an incredible 60% of your orders ahead of the scheduled due date! 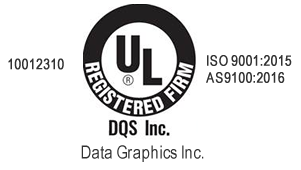 CONTACT THE DATA GRAPHICS PROFESSIONALS! Get fast answers to your printing questions. See unique solutions you may have never considered. Find out how often we complete orders early. Discover why customers have trusted us for over 30 years.